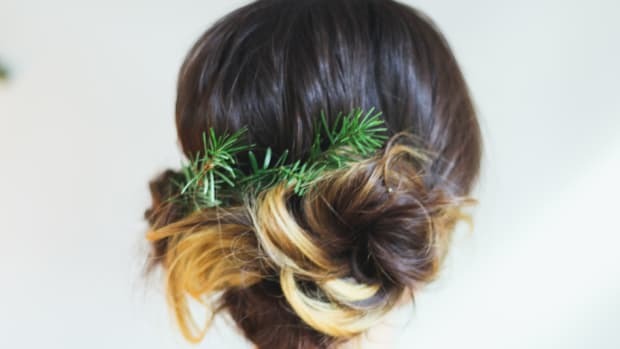 The party season is upon us, and as we plan our festive outfits, we can’t forget a fantastic hairdo. 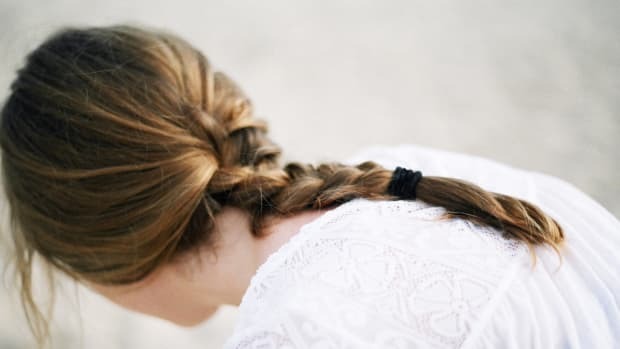 Whether you’re into a more complicated coif or a low-key look, these tutorials have you covered. 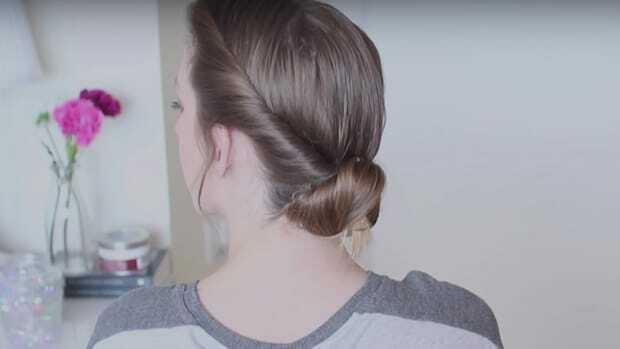 If you have short hair, you may think most hairdos are for ladies with long locks. 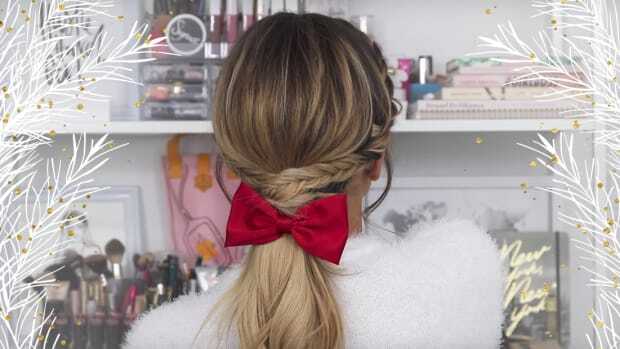 These lovely YouTubers, however, are proving you wrong with their short hair holiday tutorials. So whether you’ve been missing braids or luscious curls, take heart! 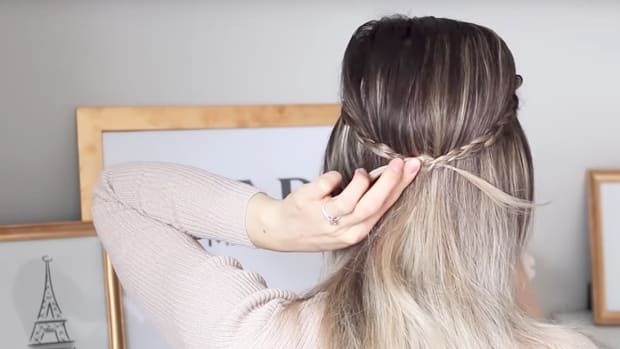 We’ve got plenty of hairstyles just for you. Now for the ladies with more hair than they know what to do with! 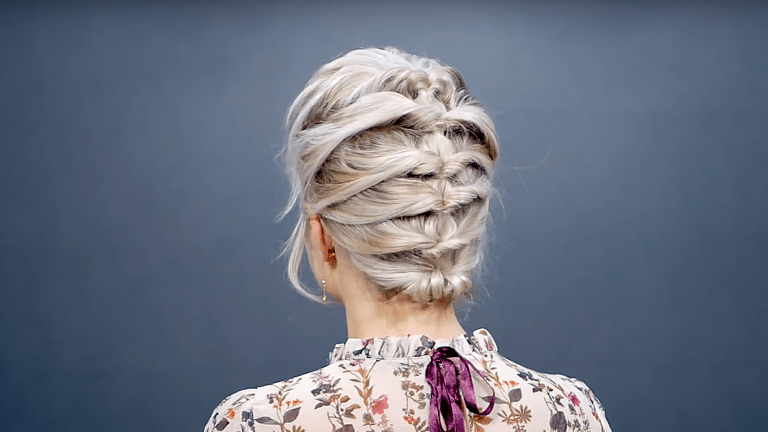 If you have a lot of hair, you know the pressure to master a goddess-worthy ’do for holiday parties. 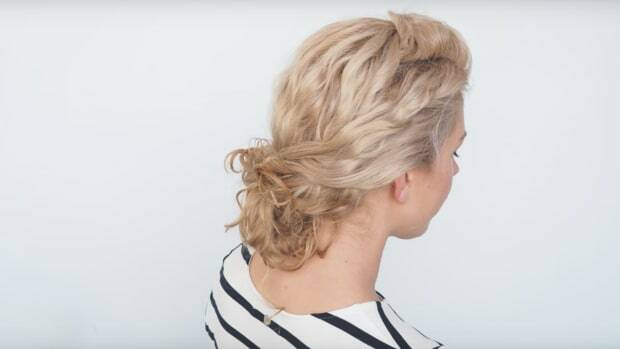 So whether you want to go for that classic curled look or an experimental twisty updo, we’ve got your back.